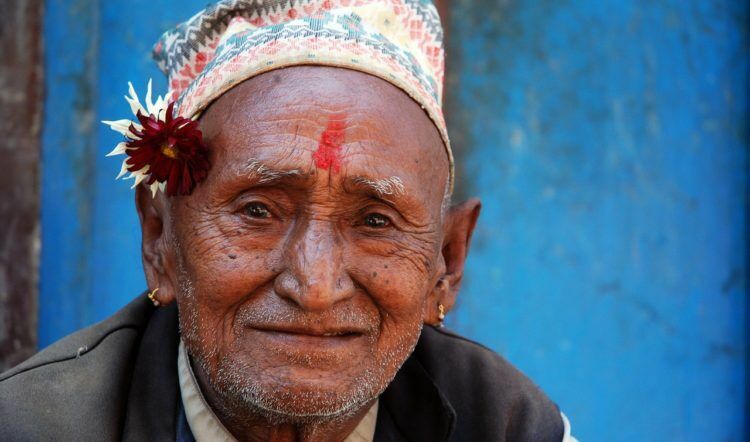 On April 25, 2015, Nepal was hit by a devastating earthquake that killed 9,000 people and left 3.5 million homeless. In the aftermath, countries and organizations from all over the world responded. International donors contributed $4.1 billion to help Nepal offset the estimated $10 billion in damage it suffered. Volunteers arrived to help with rescue efforts and rebuilding work. Despite the immediate global assistance, recovery has been slowed by a number of factors. The governmental red tape has been one, import embargoes from India has been another. According to The New York Times, around 770,000 people are waiting on government subsidies to rebuild their homes after the earthquake hit. These people have spent the past year living in under tin sheets and tarpaulins for temporary shelter. “Recovering from a disaster is a huge task and it can take decades for countries to properly mend. The building season in Nepal has now begun,” said Desmond Swayne, international development minister. He adds that two long-term issues that are getting a lot of the attention are rubble removal and infrastructure work. In addition to the challenges it faces to help citizens and communities recover, the country is also looking to repair 200 historic sites, temples, and squares that were damaged by the quake. 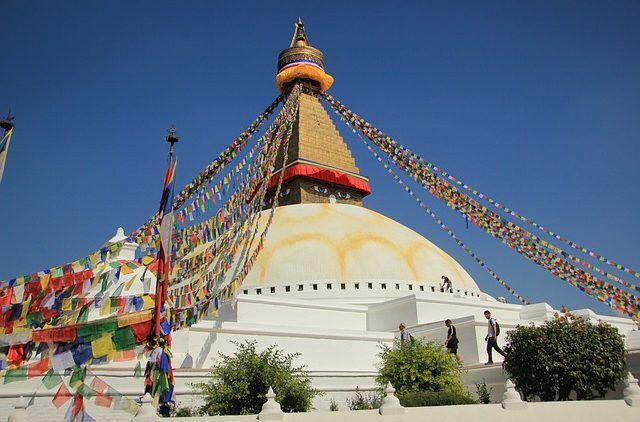 These are important cultural landmarks for the people of Nepal, but also the economy. 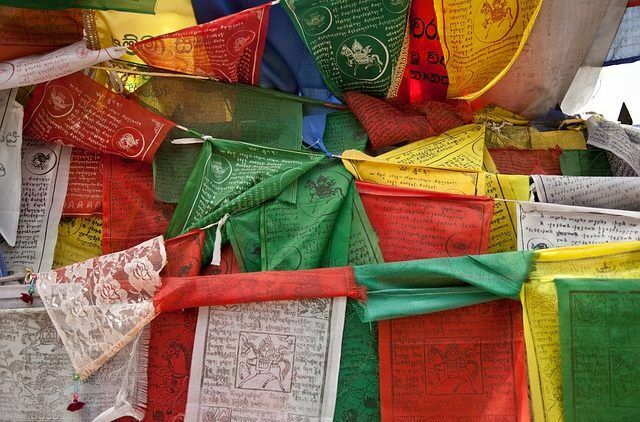 Tourism is a lifeline that will help Nepal get back on its feet. Nepal’s Department of Archaeology announced plans are already underway. This year, it plans to start repairing 100 temples out of the 200 historic sites and squares that were damaged in the earthquake, according to The Telegraph. 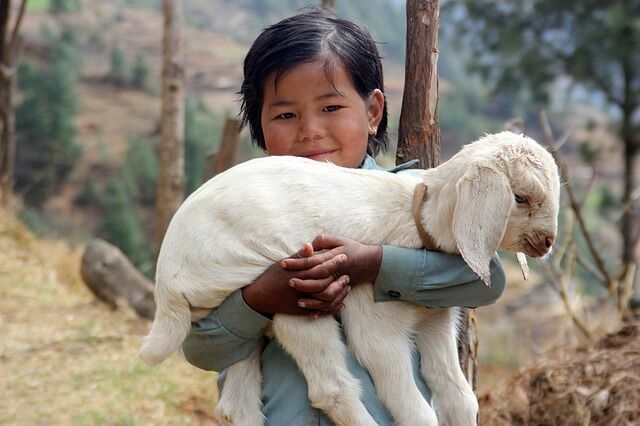 Want to Help Nepal? Travel There. Visit renowned religious Hindu and Buddhist temples by day, and stay in villages at night. 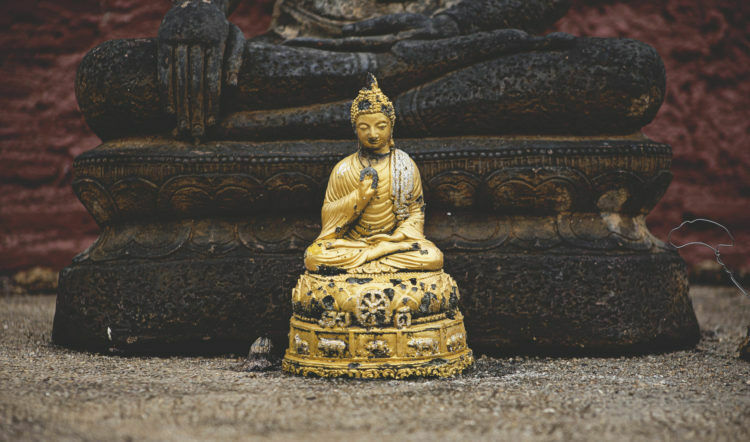 Trek through the Himalayan mountains and see some of the world’s tallest peaks, then spend a day doing volunteer work in some of the hardest-hit areas. Volunteer vacations are a great way to help the country get back up on its feet and have amazing experiences while you’re there. Contact us if you’re interested in learning more about a trip to Nepal. And follow along with to learn how traveling there is one of the best ways you can help this awe-inspiring country rebound.